When people think of Ruffey Lake Park, often they are thinking of the great playground at the Victoria Street end of this massive urban green space. But DID YOU KNOW (probably, because you are all amazing) there are two OTHER playgrounds! A teeny tiny one in the middle with swings, a cubby some rockers and a frisbee golf field - you can get to this one from King Street. BUT there is an even better one at The Boulevarde! This spot is more suited to the junior kiddos with a more level playing zone making it easier to supervise and slides more suitable for beginning walkers. That includes a TRIPLE slide mound that they will be going up-down-up-down-up-and-down-again! The main area has got great shade sails and plenty of fun stuff to explore. The pathways surrounding the play zone are brilliant for bike riding or scooter scooting practise, especially because of the gentle hills! Mamma's special mention: Ruffey Lake fun continues over at the Victoria Street end! 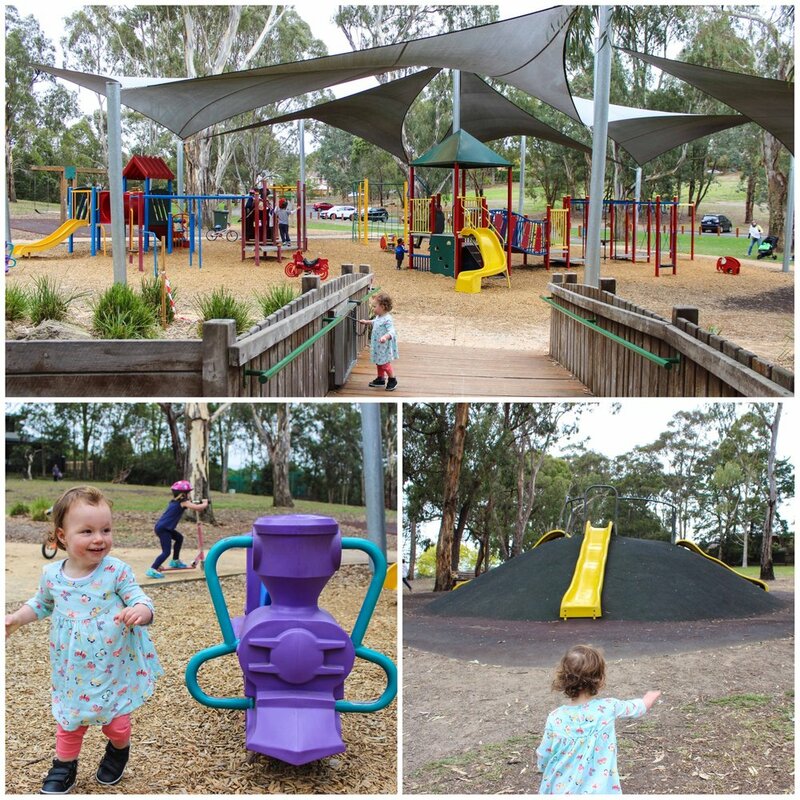 It is good and hilly walk from one playground to the other so maybe take the pram so the toddlers or preschoolers are not too tired by the time they get there! 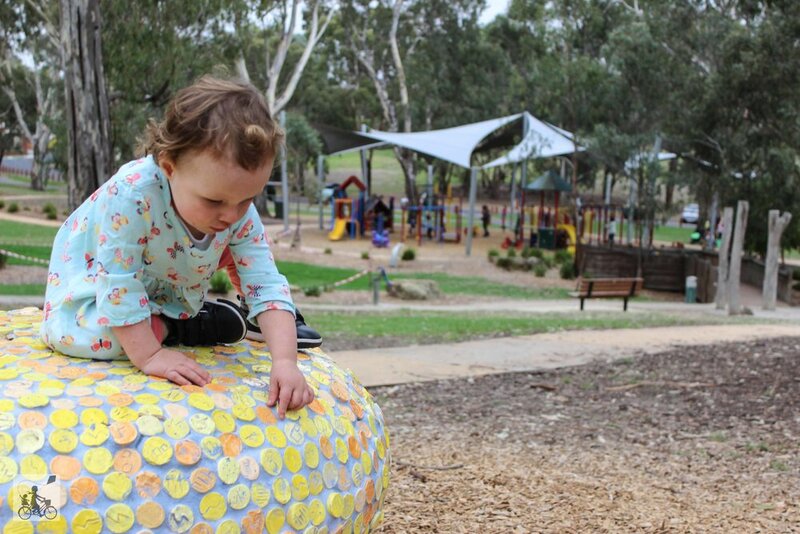 you can find more amazing eastside parks and playgrounds here!